These are our super popular 1888 Mills Magnificence Washcloths. Available in 2 colors: Natural Linen and White. Size=(13" x 13"). Washcloths feature a dobby border and interior ribbon trim.All 1888 Mills towels are available separately and in various sets including the Basic, Deluxe and Elite. 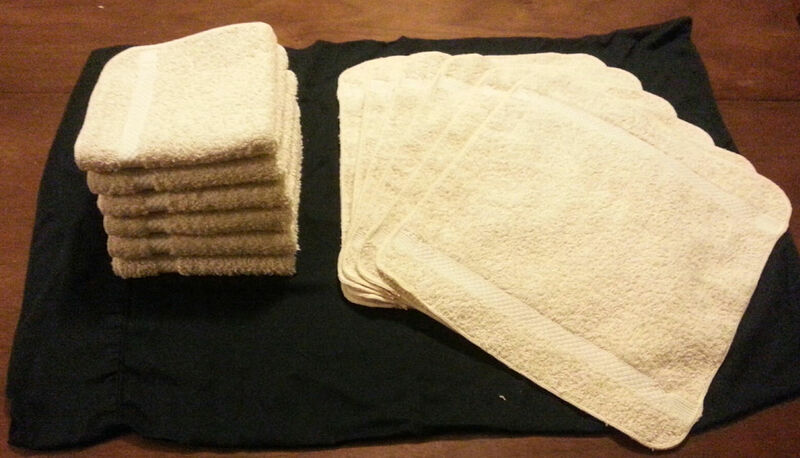 Or check out our money saving Magnificence Washcloth 6 pack. 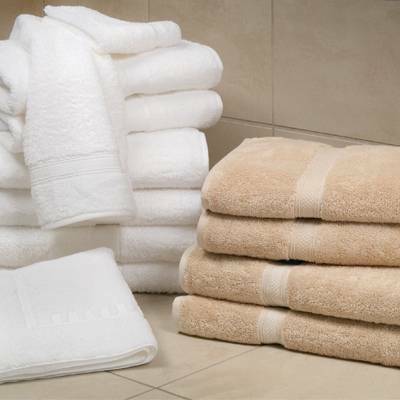 These are not like the thin hard imported ones we were using, these are soft, thick, and very nice! very satisfied. Had been looking unsuccessfully for hemless cloths. Don't care for the lumpy corner. any I found previously were such poor quality they didn't last or satisfy. Thank you. 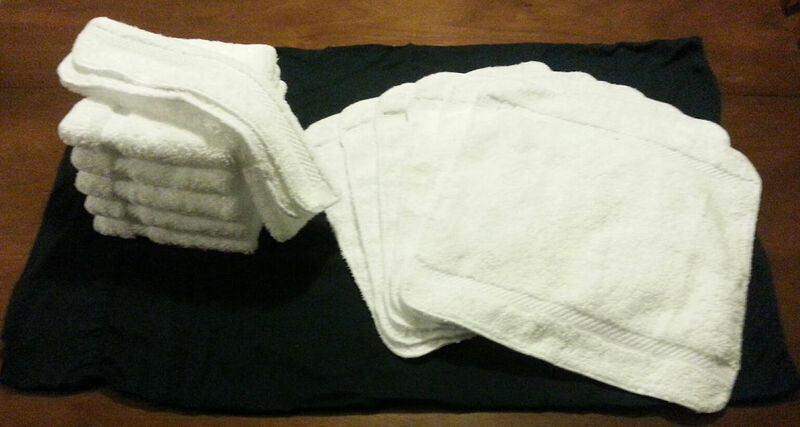 This is the second set of these washcloths I have purchased in 3 1/2 years. The first set is still in excellent shape, but I love the soft fluffy feel of new ones. I'm certain these ones will last over 150 washings, just like my first set. We always strive to purchase made in USA and I stumbled on 1888 Mills a while ago. I was so happy to find these washcloths here. Great quality and price. Do not hesitate to give these a try.